Highway Rent a Car L.L.C in operations since 1997. We provide value for money short and long term rental solutions with highest quality standards. OUR MISSION Provide modern, innovative and sustainable rental/leasing solutions to our partners.Our vision Be the leading car rental solution provider in UAE. ”̎Our goal is customer satisfaction “ Highway operates a large number of fleet with varieties of vehicles from all major automobile agencies in UAE to meet our customers expectations and to find the appropriate rental solutions for them. Drive  the Hyundai Sonata  in Dubai for only AED 150/day, AED 2500/month. This sedan fits 5 passengers and 3 medium-sized bags. It is of GCC specs and comes with Touchscreen, Rear Camera, Front Air Bags, USB Charging Point and other features. Call / WhatsApp +971557215378 to book now! Hyundai Sonata has received a complete makeover for the 2015 model-year, taking a more conservative approach to its styling while retaining mostly the same mechanical specs. All models come with a carryover 2.4-litre 4-cylinder mated to a 6-speed automatic and front-wheel-drive. A new turbocharged 2.0-litre 4-cylinder was introduced later in 2015. The base model, known as Sonata GL in UAE, comes with 16-inch steel wheels, power windows and mirrors, fog lamps, keyless entry, rear camera, cruise control, 6-speaker CD/MP3 stereo with Bluetooth, ABS and one only airbag. The GL can be optioned up with 16-inch or 17-inch alloys, rear parking sensors, panoramic sunroof, leatherette steering, electric folding mirrors and a second passenger airbag. The top-spec Sonata GLS comes with auto a/c, subwoofer, front parking sensors, smart key with starter button, chrome door handles, blind-spot monitor, navigation, rear and side-rear sunblinds, electric parking brake, auto-dimming mirror, HID headlights with auto-levelling and washers, leather seats with front heating/ventilation, puddle lamps, solar glass, stability control and a total of 6 airbags. 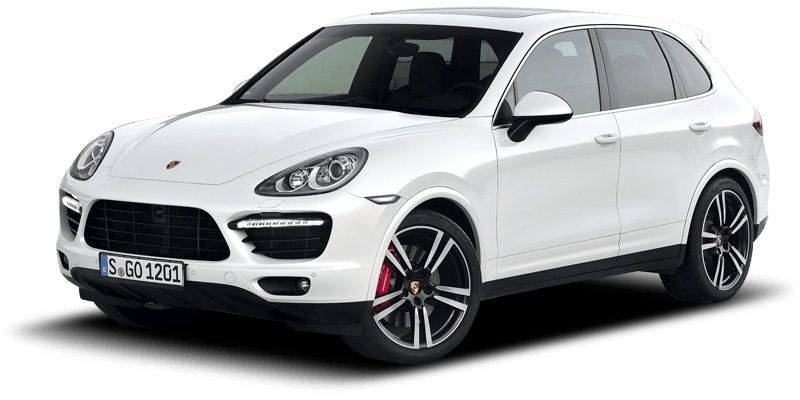 The Turbo Sport gets sports suspension, 18-inch alloy wheels and dual twin-tip exhaust mufflers. The front-grille is slightly different and it also gets LED daytime running lights. The interior gets a new 3-spoke steering wheel, gear knob, instrument cluster and interior trim, along with Turbo stitching. NOTE: The listing above (including its pricing, features and other details) is advertised by Highway Rent A Car . In case the car is not available at the price mentioned, please contact us. Alternatively, you can fill up the Find Me a Car Form for instant offers. Happy renting!